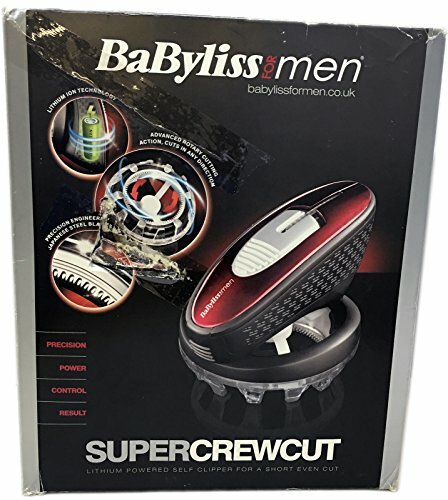 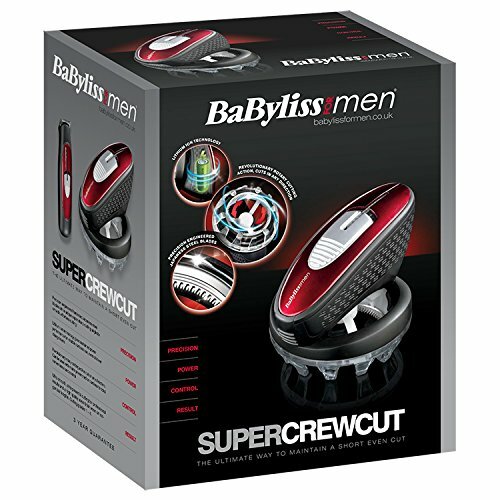 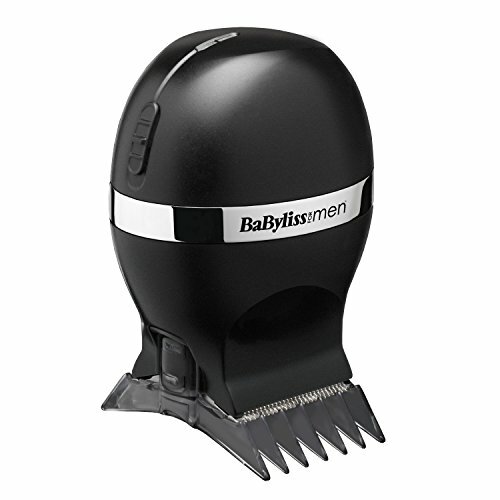 The BaByliss Super Crew Cut hair clipper has an enhanced lithium ion power system for advanced cutting performance. 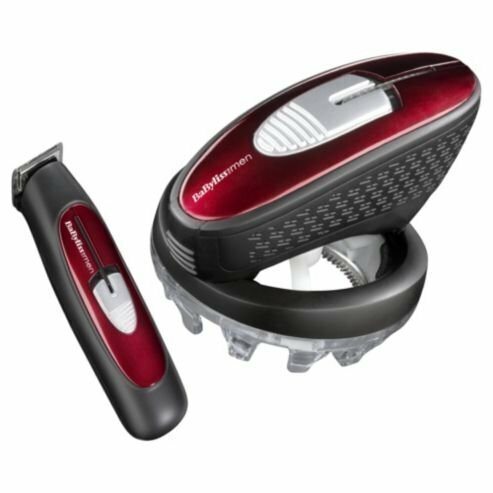 The precision engineered hardened Japanese steel blades be offering a novel super sharp cutting angle for smooth, effortless cutting. 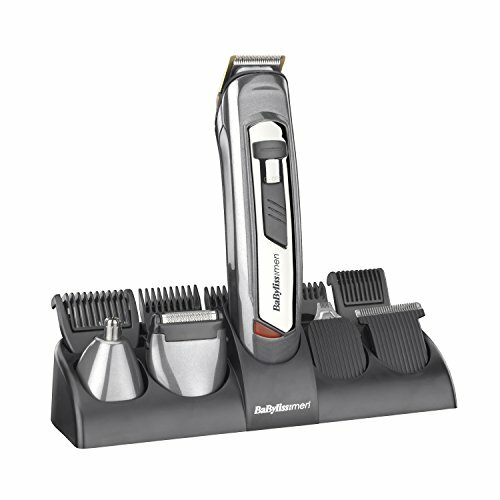 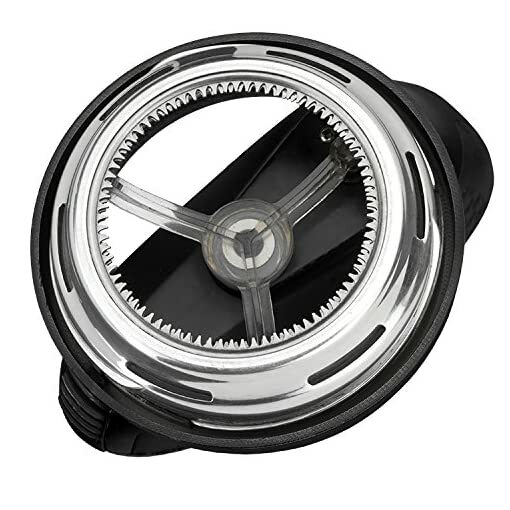 The clipper’s distinctive rotary blades allow it for use in any direction over the pinnacle to handle an in all places, even cut. 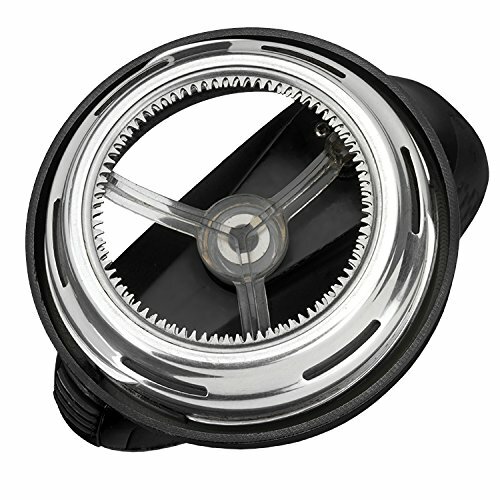 3 hour charge time for 60 minutes usage. 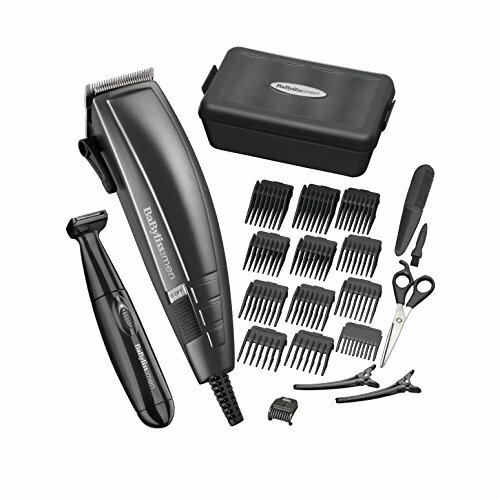 Accessories come with: trip pouch, cleaning brush, scissors, oil and barber’s comb. 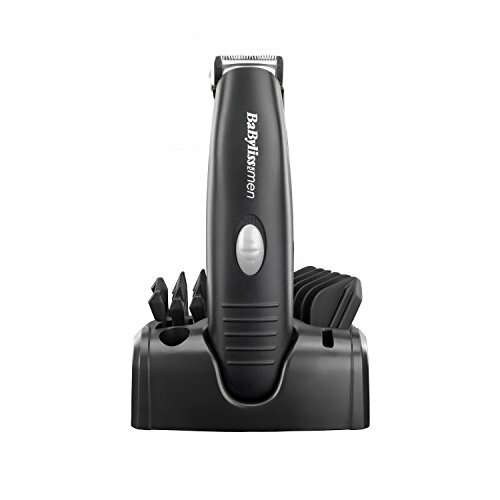 General information: Rechargeable battery ; mains powered. 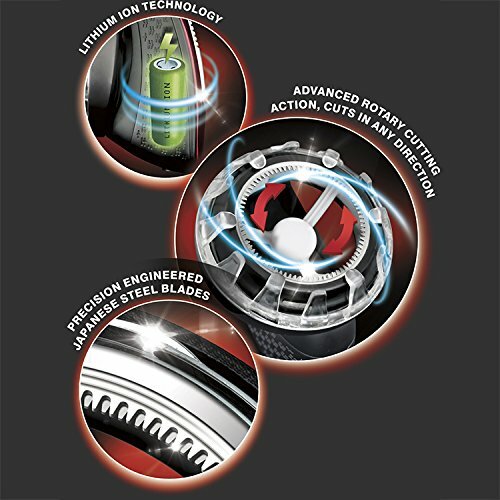 Batteries required 1 x Li-Ion (included). 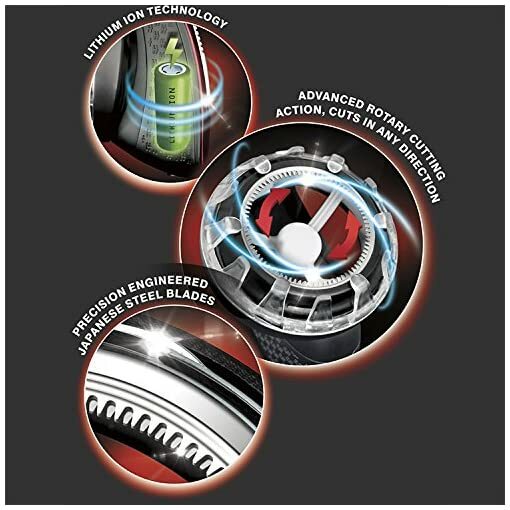 Manufacturer’s 3 year guarantee.